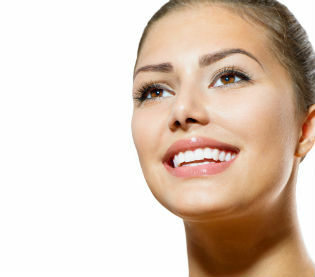 Have you noticed that your pearly whites are not quite as pearly or white as they used to be? Over time many factors can play a role in tooth discoloration. Though some steps can be taken to minimize further staining, you may want to get a little extra help from our dentists or use an over-the-counter teeth whitening product. The types of food and beverages you consume, smoking, bruxism and trauma can all contribute to tooth discoloration. By modifying some of these habits you may be able to limit future staining, but the only way to actually get rid of stains and brighten teeth is to speak with us about using teeth whitening dental products.